Executive sedans for your corporate executives and chauffeured transport needs. Executive Sedans seat 3 in back seat plus a front seat passenger. 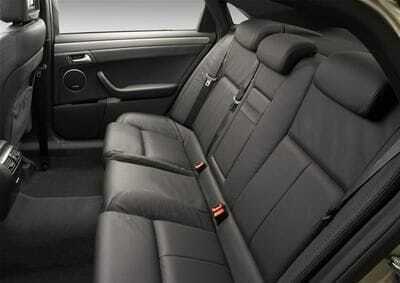 All vehicles have full leather interiors. For those with a group too large for a sedan but not big enough for a bus, we have our 6 seat Tarago's. 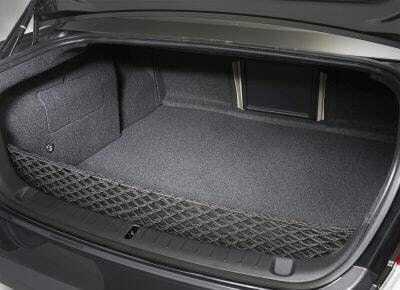 Seating is 5 in the rear with 1 in front with the driver, an enclosed luggage trailer can be attached.